‘But can he do it on a wet Tuesday night at Stoke?’ In his continued effort to answer the age-old adage, Mark Hughes added Moha El Ouriachi and Ibrahim Afellay to his collection of former Barcelona stars, joining Bojan and Marc Muniesa. With the playing style completely revamped from the days of Tony Pulis, and talented fanny merchant Xherdan Shaqiri also joining, this was a ‘Barca B’ side in the making. Back-to-back finishes of ninth represented Stoke’s best ever in the Premier League; Hughes was tipped to continue the upward trajectory into a third consecutive season. Therefore, few would have expected their first win of the Premier League season to come in their seventh game against Bournemouth last weekend. The loss of reigning Player of the Year Steven N’Zonzi has been as sorely felt as it was widely disregarded in the summer, while Ryan Shawcross’ absence has been a critical blow. Although Jack Butland has been a more than able deputy, Asmir Begovic’s departure for Chelsea means Stoke lost their three best players of the last three seasons in one summer. Looking at the competition, ‘Barca B’ will do well to finish mid-table again. Who knew Daley Blind and Chris Smalling would make such a fine centre-half partnership? Only three teams conceded fewer league goals last season, but the consensus was that this was a defence which needed significant reinforcement. At one stage, the central defensive pecking order looked something like: Chris Smalling, Daley Blind, Phil Jones, Marcos Rojo, Paddy McNair, Michael Carrick, Jonny Evans, Tyler Blackett. It didn’t scream ‘Champions League club’. Yet it’s worked. Before his devastating injury Luke Shaw was the Red Devils’ best player of the season, Matteo Darmian was a welcome addition on the right, and Smalling and Blind formed an excellent pairing in the centre. Bastian Schweinsteiger and Morgan Schneiderlin should also be commended for their defensive work, while United have conceded the joint-fewest league goals this season. After such a disappointing 2014/15 season, some paid with their jobs. That Brendan Rodgers survived where assistant manager Colin Pascoe and first-team coach Mike Marsh did not was treated with consternation. This felt like one final lifeline for the manager. Some clung to the theory that the Northern Irishman’s questionable job security would induce an epiphany of sorts; that the importance of (a Dejan Lovren-less) defence would be learned and that players would play in their actual positions within a suitable formation. It quickly became apparent that, despite considerable change in his backroom staff, nothing had changed under Rodgers. Emre Can at centre-half became Joe Gomez at left-back and Roberto Firmino on the right wing, while Mamadou Sakho was forced to twiddle his thumbs on the sidelines as Martin ‘Laurel’ Skrtel and Dejan ‘Hardy’ Lovren reprised their roles in defence. This is no new season at Anfield, it’s merely an extension of the last one. Chelsea were crowned champions in early May last season, but the nature of their first Premier League title win in five years was one of relative ease. In part due to a shocking standard of challengers, Jose Mourinho’s Blues had sauntered to the title and looked irresistible in the process. Attention soon turned to this season, with the Blues heavily tipped to repeat the trick. Six Chelsea men had been named in the PFA Team of the Year, and the same was expected of Branislav Ivanovic, John Terry, Gary Cahill, Nemanja Matic, Eden Hazard and Diego Costa the second time around. Indeed, the same was expected of Mourinho himself. Safe to say it hasn’t turned out as planned. It was a fitting icing to a sh*t-flavoured cake. Spurs’ deadline-day pursuit of West Brom striker Saido Berahino was as predictable as it was ridiculous, with the club having identified the forward as a target long before the summer, but opted to wait until the final hours to make significant moves. West Brom refused to play ball and Spurs were left with a burnt-out Harry Kane as their only recognised striker and a midfield hardly befitting of a club targeting Champions League football. Half of north London began to wonder just what to expect of a squad that, on the surface, looked no stronger than Crystal Palace’s. 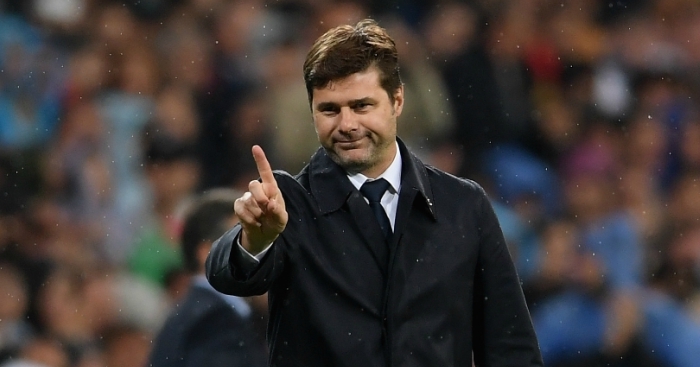 Thankfully for Spurs, it was a notion that Mauricio Pochettino didn’t buy into. 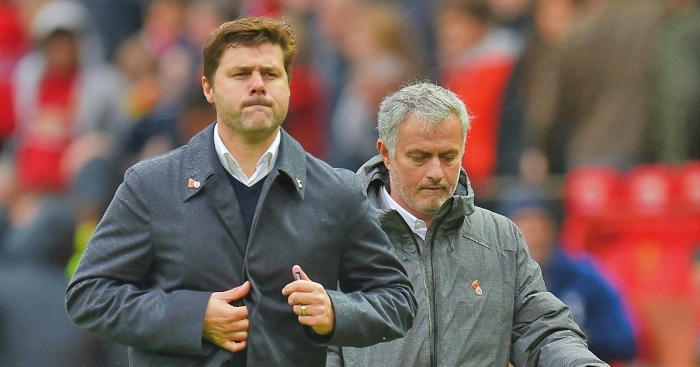 Even with a misfiring Kane, Spurs have defied the critics with an impressive start, and remain unbeaten since an opening-day defeat at Manchester United. I wrote in defence of the club’s summer business earlier this month, but I fall into the majority who did not foresee central defender Eric Dier and 19-year-old former League One star Dele Alli forming one of the most impressive central midfield partnerships of the season. 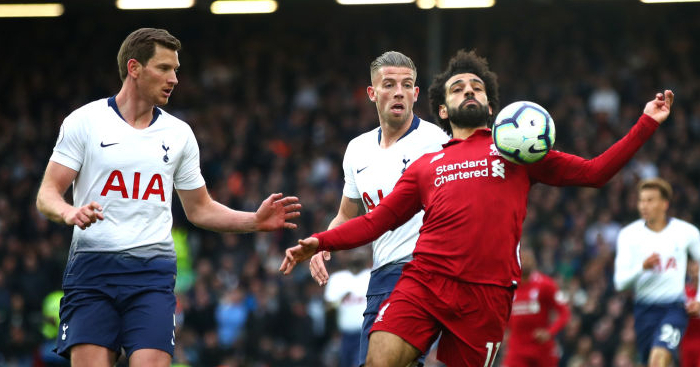 With the joint-best defensive record in the league, the lovely Son Heung-min among their ranks and a refreshing, young side with an English core, there is plenty of reason for optimism at White Hart Lane. Bottom from November until April, comfortably safe by May. Leicester’s great escape last season was memorable, overseen by part-time avian environmentalist and part-time P.E school teacher Nigel Pearson. The manager’s exit in acrimonious circumstances in late June was a shock, but who would step in to replace him? Enter Claudio Ranieri. ‘The Tinkerman’, fresh from being sacked in his last two roles at Monaco and Greece, returned to the Premier League after his first spell with Chelsea ended over a decade ago. Europe’s form team became everyone’s tip for relegation, while Ranieri was widely backed as the first manager to leave his post this season. Defying expectations, the Italian opted not to change too much at the King Power Stadium upon his arrival. Defeat to Arsenal last weekend ended the league’s final unbeaten start, and it was Leicester’s first loss in 12 games. With his side sitting in eighth, the test for Ranieri now is to motivate his players to bounce back. Of course, my kiss of death in praising the Foxes will likely see them suffer back-to-back relegations in the process, but it’s been fun nonetheless. That is what some grand fool wrote in Football365’s season predictions back in the summer. 15 players had arrived at Vicarage Road, while Quique Sanchez Flores – a man with no prior Premier League experience – became the club’s sixth manager since July 2012 after the man who earned them promotion, Slavisa Jokanovic, promptly left. It really wasn’t meant to work. But, of course, it did – or at least it has so far. Despite boasting a squad with 22 different nationalities and less total Premier League experience than Shay Given at the start of the season, the Hornets have enjoyed an impressive start to the campaign. 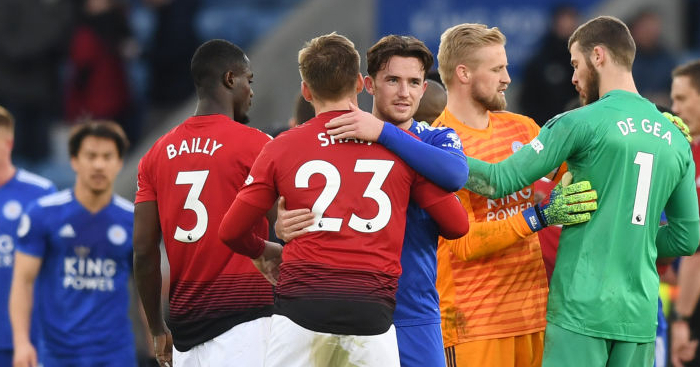 Goals remain a worry for the lowest-scoring side in the league, but only two have conceded fewer than the side whose heaviest defeat of the season is a 2-0 reverse against Manchester City. The nailed-on favourites for relegation look good thus far. “If they do get him, he will strengthen them for sure. He will save them 12 or 15 points a season.” – John Terry, June 22. “Getting Petr Cech was brilliant. To get a goalie like him is absolutely outstanding. I’ll give them a B because the goalie is that good.” – Paul Merson, September 2. This was the signing that heralded a prolonged title challenge from Arsenal. For too long the Gunners apparently struggled due to the lack of a world-class goalkeeper, but signing Petr Cech from a reluctant Chelsea changed all that. Finally, Arsene Wenger had a presence between the posts. You’d be very much forgiven for forgetting Cech was even signed. That’s not necessarily a criticism of the keeper, but more a criticism of the bizarre emphasis placed upon buying him. 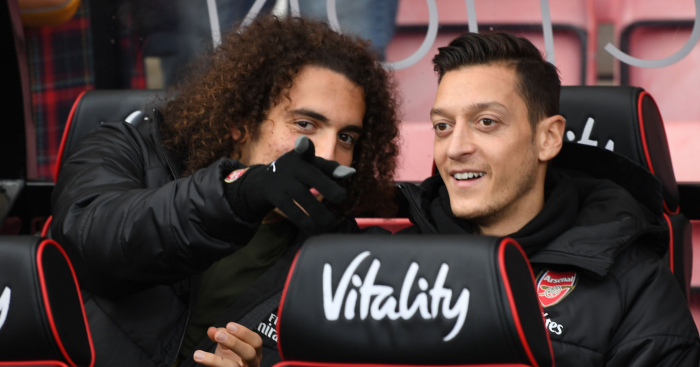 A section of Arsenal fans continue to reject claims the club should have signed a defensive midfielder or striker in the summer, but were those same fans clamouring for the signing of a man who has done nothing to outperform David Ospina? 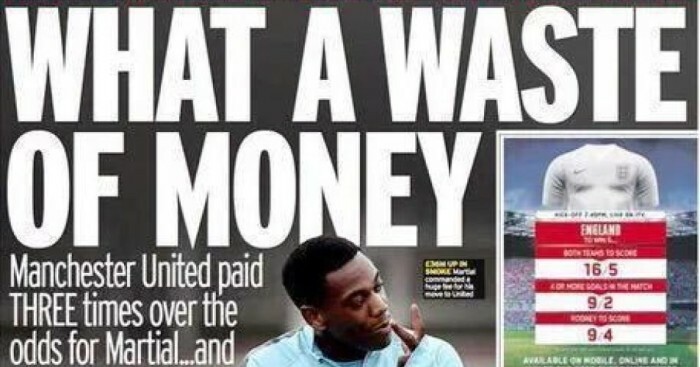 It’s difficult to pinpoint what the most irritating reaction to Manchester United’s signing of Anthony Martial was. Ignoring the concept of add-ons and simply reporting it as a £56.7million signing? Ignoring also the concept of inflation and context and telling us that Diego Maradona was once signed for a fraction of the price, or that United could have bought 18.35 Michus instead? Using nonsense algorithms to assess just how wildly United had signed a complete unknown for two times his ‘actual value’? Whatever the reaction, the general consensus was that this 19-year-old forward was a panic buy of incredible proportions. Then Martial scored that goal against Liverpool. And those two against Southampton. And that one against the mighty Ipswich. Even aside from mastering the art of ‘opening up his body and calmly slotting home’, Martial has reminded Wayne Rooney what a centre-forward actually does. 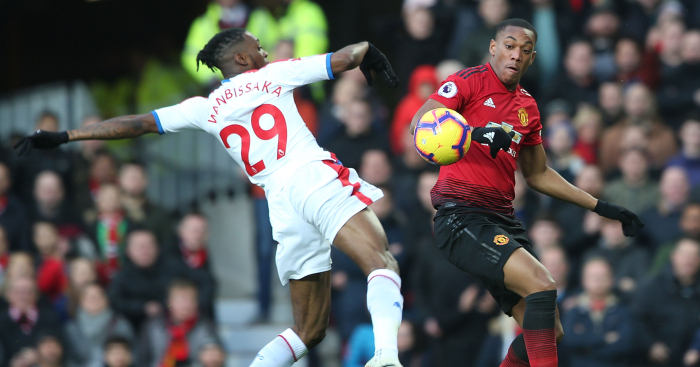 Louis van Gaal is understandably keen to try and temper expectations of the France international, but it grows more and more difficult with each performance. Either way, it’s interesting to note that the forward is rarely described as a £56.7million signing now. Five games, five wins, 11 goals, zero conceded. As quickly as title favourites Chelsea fell by the wayside, Manchester City picked up their mantle and promptly buggered off to the top of the league. The runners-up had added over £150million worth of talent to their squad in the summer, and Manuel Pellegrini’s side had been crowned the lone stallion in a one-horse race by mid-September. End the season now; Manchester City are champions. A fortnight ago, City held a four-point lead at the top of the table. Defeats to West Ham and now Tottenham have rendered that deficit obsolete, with the pressure now on ‘stressed-out’ Pellegrini after three defeats in their last four games. Can City defend the Premier League title they won in September? Antonio Valencia, Stephen Ward and Ashley Young were on this list last year. They were so close this time around. Forget Arsenal, Chelsea, Liverpool, Man City and Spurs - who is starring for the Premier League's smaller clubs?